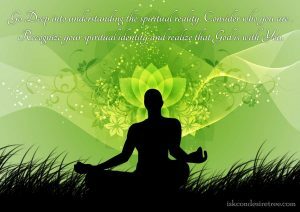 that reveals the Divine Being who you already are! 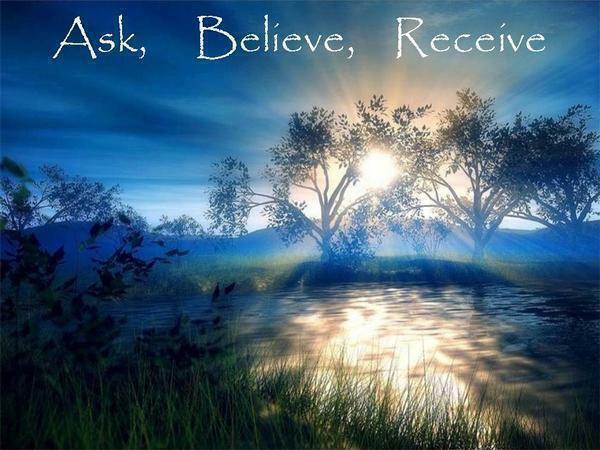 Everyone has the natural ability to manifest anything they desire into their life. We simply need to wake up and remember the higher truth that we are Divine. Your only problem is that you were not taught this truth growing up, and were unconsciously programmed with so much mis-information that you have forgotten your innate manifesting power. The bigger truth always liberates and the smaller truth always confines. The biggest truth is that we are overflowing with this power. It is all around us and inside of us, yet it is “sleeping” inside you because the MIND is in the way. Your mind, filled with illusions and delusions is blinding you from seeing and knowing that you are super powerful. With this ancient manifesting knowledge below, the biggest truth can be remembered and re-awakened. Whatever you are holding your focus upon, is what you are manifesting. Hold your attention with more emotion and it will materialize into your life faster than you can believe. If you are focusing on what you DON’T want in life (complaining, being negative, or simply ignoring your divine nature) then you will only remain stuck in manifesting a life you don’t want. Simply look at what you are thinking, feeling or experiencing in each moment. Then you’ll realize that THIS is exactly what you are manifesting. Learn how to remain centered, peaceful and focused on what you DO want to think, feel and experience. From this place you’ll see your greatest dreams and desires manifest into your world. You may have noticed that within each moment your mind is constantly trying to get somewhere or achieve something. It is always dreaming, envisioning, imagining, and creating some experience of reality. Your thoughts and FEELINGS are what create the reality we experience AND attract what we want based on how we are “vibrating”. The world “outside” of you is a physical representation of what’s happening on the world “inside” of you. Wherever you place your attention on is what grows and manifests into our daily living reality. Your body/mind is the vehicle through which manifesting occurs. It actually carries an energy and vibration which physically ATTRACTS desires to it. The ability and speed at which your desires manifest for you depends on your “Manifesting Vibration!” This vibration is an actual physical measurable frequency that relates to the depth and height of energy, emotion, and consciousness your body typically remains in throughout the day. 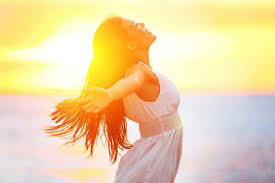 Your physical body is an actual bio-electric frequency that your body radiates outward around your body like an aura. It’s always connecting to the Universe (like a radio tower) through these sub-atomic/quantum particles your body and mind produces through thinking and feeling. We are always sending out thoughts, feelings and energy into the Universe. The more positive these frequencies can get about yourself and your desires, the EASIER & FASTER you’ll experience your desires spontaneously manifesting into your world. You Have the Power to Manifest ANYTHING your Heart Desires! The rate at which your body is vibrating at, depends on if you’re totally excited and feeling fabulous about your life OR if you’re living down in Dumpster-ville from 9-5. A person with a higher manifesting vibration will create their desires easier, faster and more effectively than someone who is experiencing a lower vibration. Our vibrations go up and down like our moods throughout the day, yet a higher vibration won’t hang out in the dumpster as long as the lower vibration will. This is why its important to learn how awaken the power of your mind. Your mind is the most powerful tool you have. Imagine what your life would be like if your mind could always be focused on thoughts that were filled with joy, peace, love, abundance and feeling successful! If you could remain focused 100% of the time on what you wanted to create, then you would! The problem is that the mind is untrained, and doesn’t know how to train itself. It tends to wander and gets stuck in negative thinking vibrational patterns. The world around you may have seemed hard, dark and gruesome at some time, and your neurons got “hardwired” with negative thinking. It can be TOUGH to get out! 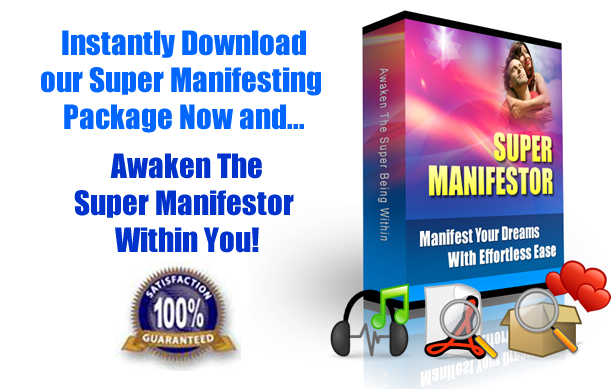 I have designed an online 90 Day Super Manifesting Program that is guaranteed to raise your Manifesting Vibration and improve your ability to manifest whatever it is that you want. 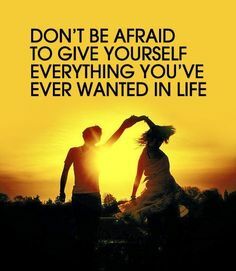 It is by far the fastest, and most affordable way to create real financial freedom, happiness and love in your life. 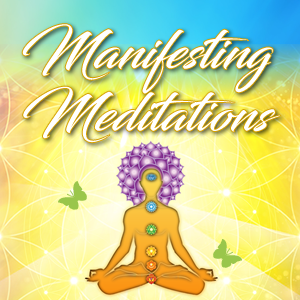 The Manifesting Program includes a ton of manifesting techniques, meditations, and principles which you can follow on your own at home! The manifesting routine will instantly help desired outcomes to take form in your physical world. 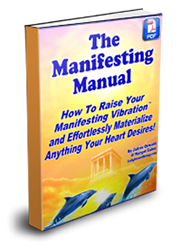 It is guaranteed to increase your joy vibration which will automatically and magically help you become more of a MANIFESTING MAGNET!